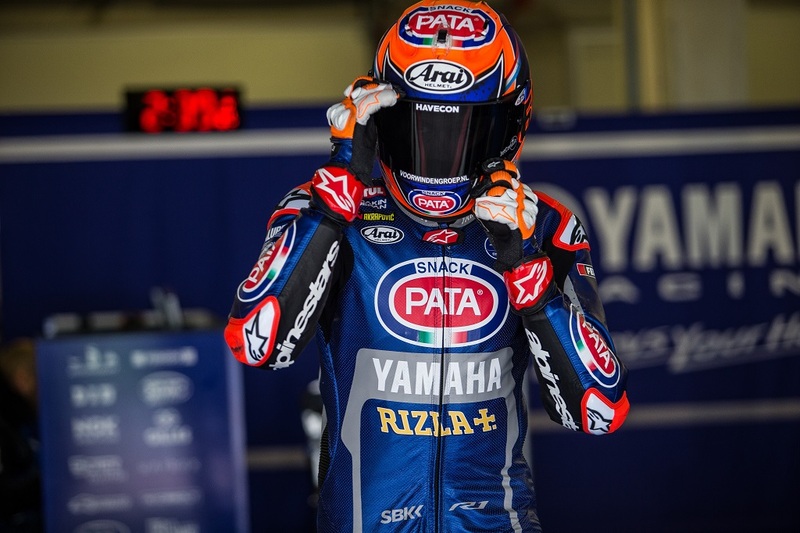 After a difficult opening day in Portimão, Michael van der Mark made a significant step forward on day two of the test to finish in fifth position, just over 0.3s off the time of his Pata Yamaha WorldSBK teammate Alex Lowes during the last European winter test of 2019. Van der Mark found the conditions taxing on the first day, as he struggled to find a good feeling with his Yamaha YZF-R1 and was disappointed to climb no higher than seventh on the timesheet. Major changes to the set-up of his YZF-R1 saw van der Mark rediscover his pace on day two, which he finished in fifth position, but the former Supersport World Champion is confident of further improvement ahead of the opening race in Phillip Island.